February already?! 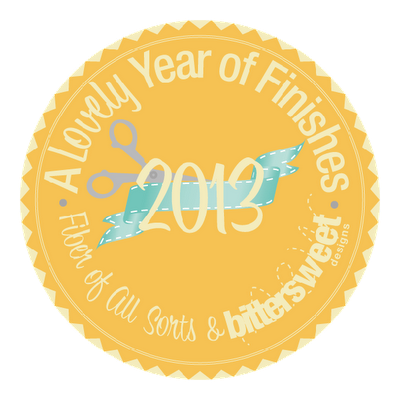 I did well with my January goals, so i'm back for some more this month in my Year of Lovely Finishes! It's a short month, but i've got 3 things I want to finish..
That should keep me busy along with the numerous other projects i'll throw in i'm sure - I'm linking up with the rest of the group to see how much we can accomplish, one month at a time! I love your hexie snowflakes!! What a brilliant idea! How many are you planning to make in total? I missed January but I think I may join in this month. Your mod pop quilt is going to be beautiful and I love your postage stamp quilt. Good luck Jennifer! I've never seen snowflake hexies before, I love them. Good luck! Looking forward to seeing the hexie snowflake quilt...I'm very intrigued! Love your snowflake hexes. All of your projects are lovely. Good luck, you can do it.